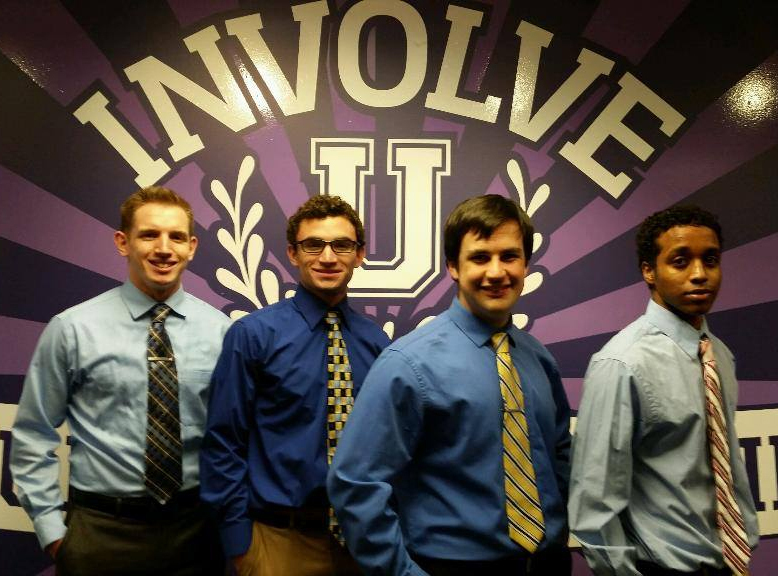 EWB Officers, from left, Jordan ZumBerge, Michael Seffren, Sam Stoffels and Yoseph Ukbazghi. See more photos at end of story. Leaders with the Engineers Without Borders chapter at Minnesota State University, Mankato seek to expand their membership to all students on campus. Trouble is, the group’s name tends to scare away students. Named the March 2015 Recognized Student Organization of the Month at Minnesota State Mankato, the club is finding that lifting typecasts is the first phase of recruitment and growth. 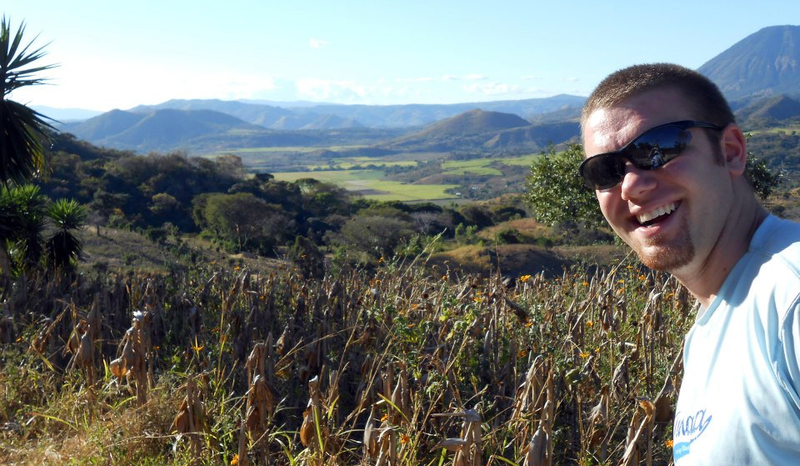 “We talked with the marketing club and they specifically said ‘the Engineers Without Borders name scares me off’ because it’s engineers,” said Michael Seffren, vice president of programs for the Minnesota State Mankato chapter of EWB. The group now takes a fill-in-the-blank approach to recruitment that offers students opportunities to contribute and benefit from the group’s community focus. “What we came up with was Underscore Without Borders,” Seffren said. “So if you’re a nursing major – if you’re a business major, marketing, finance, anthropology, history – whatever, put you’re major right in front of Without Borders. That’s the type of club we want to have. Seffren, along with EWB Chapter President Sam Stoffels and Jordan Zumberge, chapter secretary, shared the past and future of their student organization that traditionally focuses on international projects while transitioning toward more local community involvement. 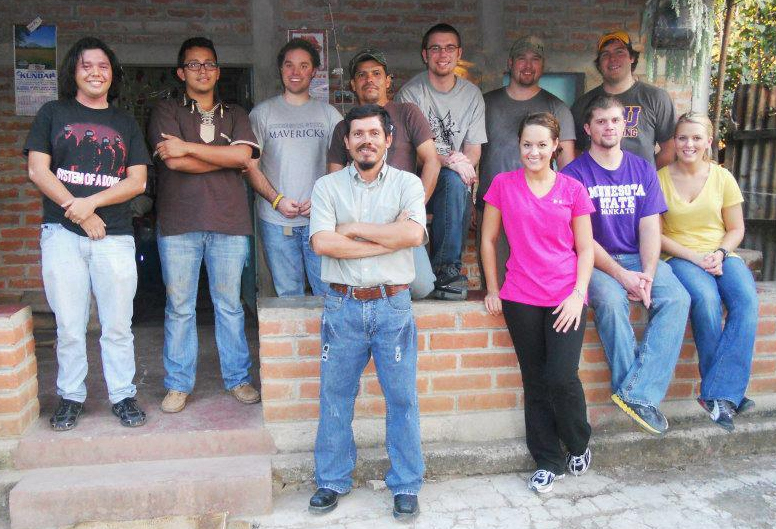 Granted a campus chapter in 2009, EWB is part of an international Engineers Without Borders organization offering 140 professional and student chapters. EWB chapters partner with communities throughout the world to develop sustainable, reliable infrastructure that improves quality of life. Since its inception, EWB at Minnesota State Mankato has been working with the community of Santa Rosa Senca, El Salvador, to improve the community’s water distribution system. 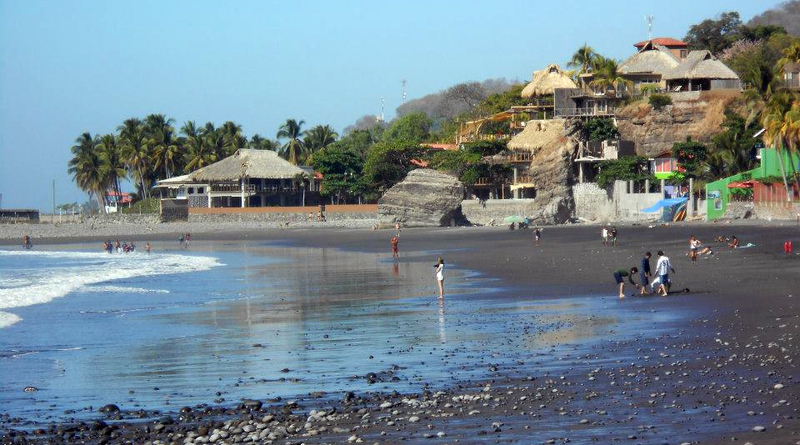 The group is currently preparing for a week-long visit to Santa Rosa Senca in May. To assist all areas of project development and delivery, Stoffels said the organization is working to expand its membership by recruiting students from across the curriculum who want to make a difference. Zumberge added that engineering students are needed for the technical work, but the group primarily seeks students ready to help others. 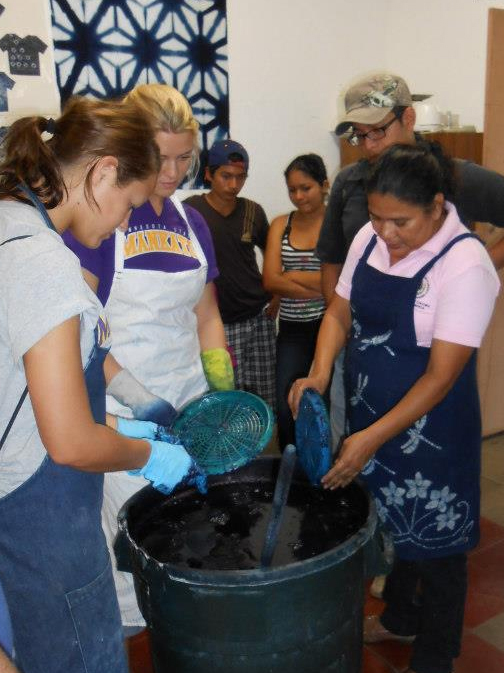 For the three club leaders, this spring’s trip to El Salvador will be their first international assistance venture. No members who made the trip two years ago will be joining them. “We know the effects of having an upperclassmen-heavy organization,” Stoffels added. As a result, the chapter concentrates on attracting younger students. Along with student members, the EWB chapter also partners with a professional engineering mentor from SEH Engineering in Mankato. Dr. Stephen Druschel, P.E., from the university’s engineering department serves as the group’s advisor. The three also gave “assistant advisor” honors to Ashley Strom, assistant director of RSOs at Minnesota State Mankato, for her help in networking with different RSOs and community groups. While the international project is EWB’s primary focus, the group slates guest speakers and presentation to introduce students to useful information for sculpting their lives and futures. Another recent focus seeks opportunities for local volunteer work. “We are looking at short-term, local volunteering events because the international travel only occurs at most twice a year for our student chapter,” Stoffels said. Seffrens added some students have simpler goals for involvement. While proud to advance their international Engineers Without Borders affiliation, the three chapter officers remain committed to crafting – and exemplifying — a club that grows by helping others. Since officially becoming a Registered Student Organization at Minnesota State University, Mankato this past year, STLF joins a national association of nearly 23,000 students committed to leadership growth through community involvement. At Minnesota State Mankato, STLF has rapidly established its organization as it reaches out to potential new members. Thus far, 31 students have registered to join this year’s tour that runs during Spring Break March 7-15. Stops for their first tour from Minnesota State Mankato include Rapid City, S.D. ; Casper, Wyo. ; Rock Springs, Wyo. ; Salt Lake City, Utah; and Grand Junction, Colo., before meeting with other STLF tours in Denver for a leadership gathering. Among STLF’s founders at Minnesota State Mankato, Bradley Rod and Jessica Farah said the group’s mainstay PIF tour provides real-world experiences through community service seeking to make a difference. Last year, Bradley and fellow Minnesota State University student Abdollah Shaferi joined the tour from the College of St. Scholastica. The experience from a distant campus was bittersweet. “You make all these friends and then you don’t see them for a year,” Bradley said. Afterwards, he petitioned the national STLF organization to start a chapter here. 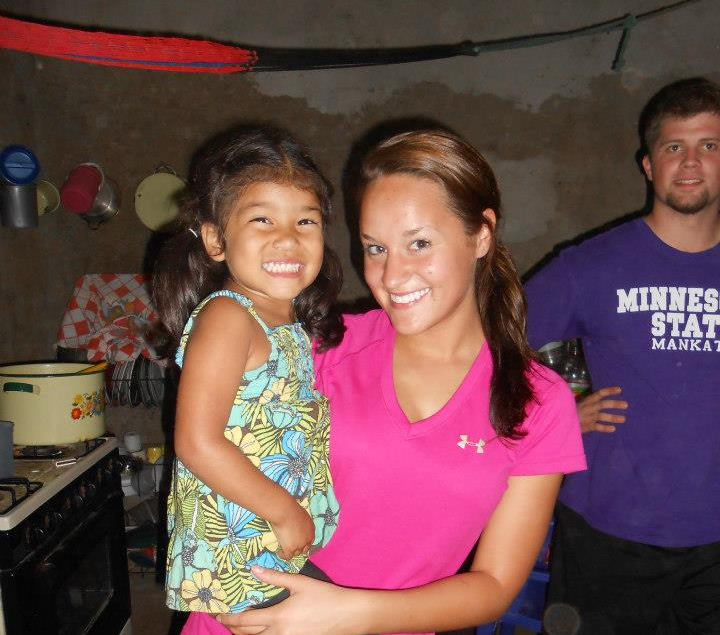 Jessica, who participated in her first of six tours while a student at the U of M, is now a MBA graduate student at Minnesota State Mankato and serves as STLF’s graduate advisor. Like the other five founding members, Jessica remains constantly energized by STLF and the PIF experience. “I talk about it 24-7,” she said. Her motivation grew from her first experience with PIF when she participated in her first tour eight weeks after arriving from Lebanon. “I was the last one on the bus so I sat alone at the very front of the bus,” Jessica recalled. Just as she was thinking she made an awful mistake that would last for the next several days, another student on the bus sat down next to her. 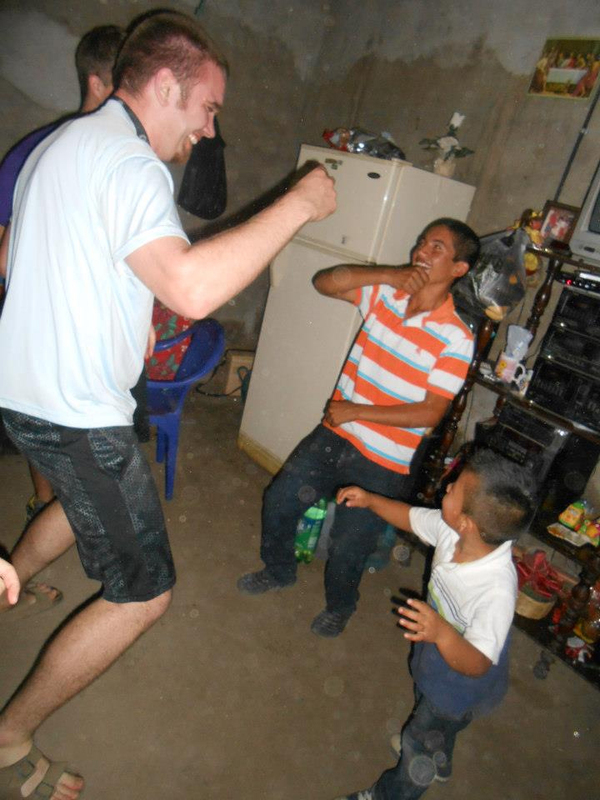 During the nine-day tour, students spend a portion of their time assisting community projects in five different cities. Time is also set aside for sightseeing. At night, the group participates in various leadership building activities. Jessica remembers a stop during her first tour where their work in a small community involved painting fire hydrants from yellow to red. The local school dismissed classes so students could assist PIF members in the community project. At day’s end, the appreciative community hosted a huge barbecue for the touring group. Bradley recalls a darker memory from Indianapolis, Ind., where the group was helping a not-for-profit group reclaim what had become a neighborhood flop house. Among the needles and a bed frozen to the flooded basement floor was a collection of children’s toys. The scene imprinted the reality of life and how simple acts can make a difference. Jessica and Bradley agree that leaving a lasting legacy on campus and across the nation is an important part of starting their STLF chapter at Minnesota State Mankato. Bradley added he hopes what he helped create will remain part of the campus culture for years to come. If the growing number of students committed to Paying It Forward is any indication, the STLF should enjoy a long run at Minnesota State University, Mankato. The national Students Today, Leaders Forever started in 2003 after four University of Minnesota freshmen sat in their dorm room brainstorming ways they could make a difference in the world. Their grass-roots dreaming has evolved into 582 PIF tours-to-date from campus chapters across the country. Participating students join alternative spring break adventures to various communities to assist with philanthropy events and community projects.